You guessed it! It’s time to reveal what I received in my June Rubybox this month. My box was filled to the brim with 2 full-sized products plus 3 sample-sized products. Thanks for thinking of me, Rubies! I found out a few days ago, brunette Rubybox subscribers were lucky enough to receive a full-sized Revlon Colorsilk Luminista box of hair dye in their June box – that’s already a value of R 74.99! If you would like to read up on what Rubybox is, then here is my last Rubybox Unboxing blog post where I explain what it’s all about. And if you haven’t signed up for a Rubybox yet, I suggest you do so (even if it’s just to test the waters) – it’s like Christmas Eve every month. 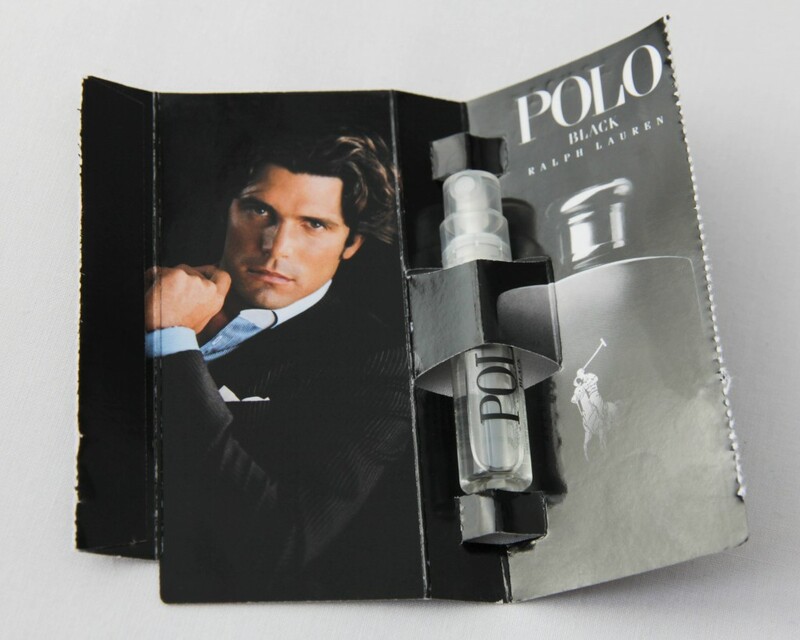 One thing I didn’t mention in my previous blog post is that when you purchase products in their online shop, they will send you free samples with your order. With my last order I picked a GHD hair spray sample and a Flower By Kenzo perfume sample. Other samples on offer are Benefit Posietint Lip & Cheek Stain sample, Sally Hansen Nail & Cuticle Cream sample, Aussie 3 Minute Miracle Reconstructor sample, Essence XXL Nudes Lip Gloss sample, Clicks Chocolate Mud Mask sample and the list goes on and on. Cute name, although I’m not really sure why it’s called Turtle… This is a gorgeous, highly pigmented cool-toned cherry red lipstick (a lot of people like cool-toned reds as it makes your teeth appear whiter). 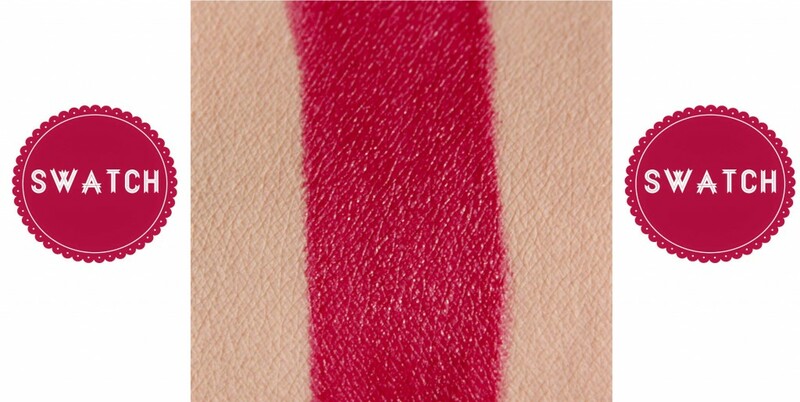 It’s more of a matte finish lipstick and appears to be long-lasting as it leaves a slight tint behind. 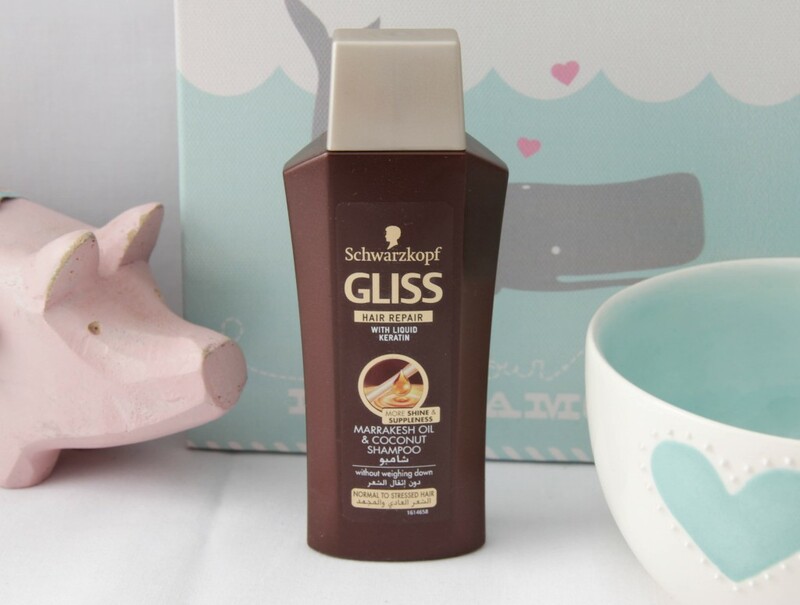 Value: R 119.95 (available in the Rubybox online shop). Thank you for a wonderful box, Rubies! I absolutely love your cute photo’s! Where did you get that piggy from? 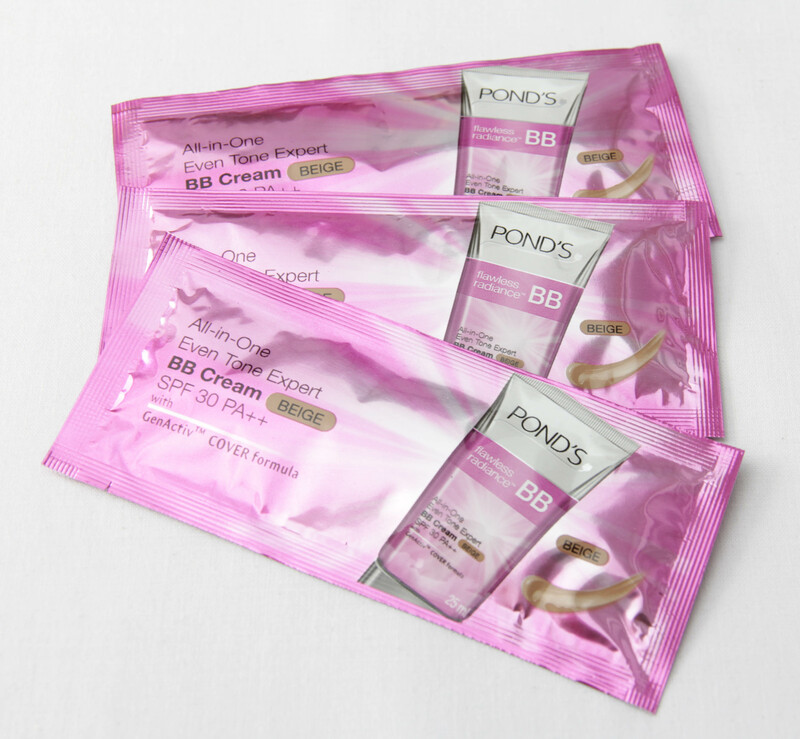 Please do your blog post on the Ponds BB cream soon, I want to go buy it but Im too scared its the wrong color for my skin. Great gifts once again from Ruby box, maybe I’ll try out a box soon! 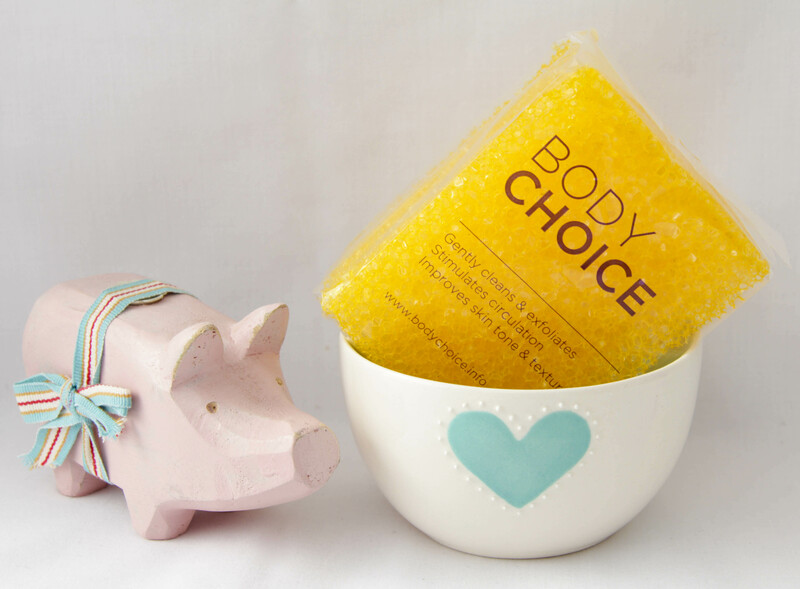 Also like little miss piggy – I think she likes the Body Choice sponge! I have just subscribed to Rubybox… I couldn’t resist after seeing your posts and pictures of what comes in the box. I’m super excited to receive my first one!! YAY! That’s great news, Michelle! I hope you enjoy your first box – I think it’s going to be a good one!